Please turn in all paperwork in the high school office. You are not allowed to practice until we give you and your coach clearance. 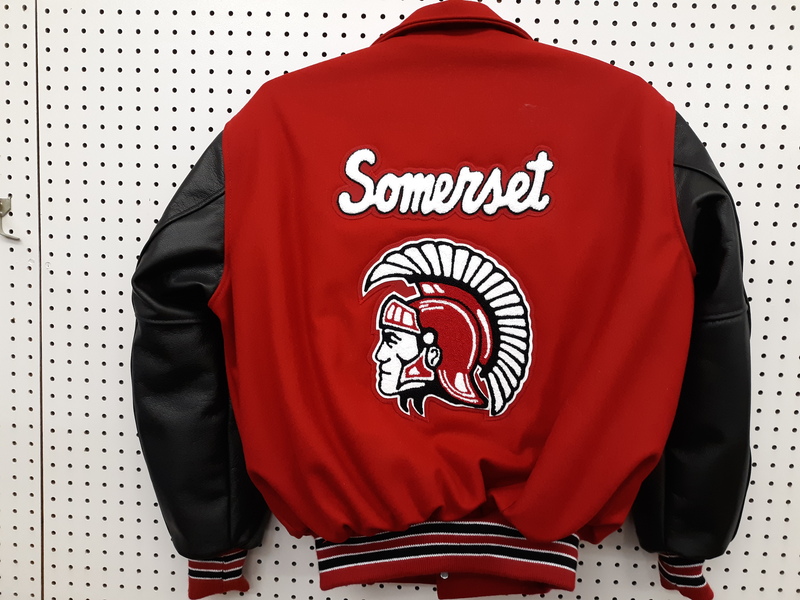 As of January 1, 2019 Michelle with River Valley Sports will be transitioning the Letterman Jackets sales to us here at DLogo in New Richmond along with any other current screen print and embroidery. 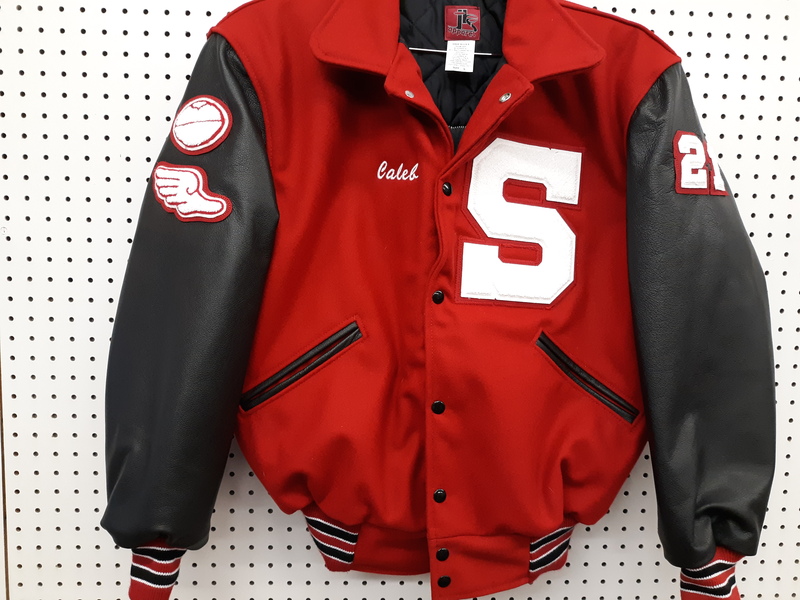 We are excited to work with Michelle on this and the opportunity to add this addition to our ever expanding line of the screen printing and embroidery services we already offer. We will be working along side RVS until then to make sure the transition is smooth for everyone involved. If students wish to ride to or from a contest or activity in special situations, this form must be signed by our office. If a student simply wants to ride home with parents after an activity, they need to sign with the coach or advisor. You have the option to stay up-to-date regarding the latest scheduling changes for Spartan athletics.